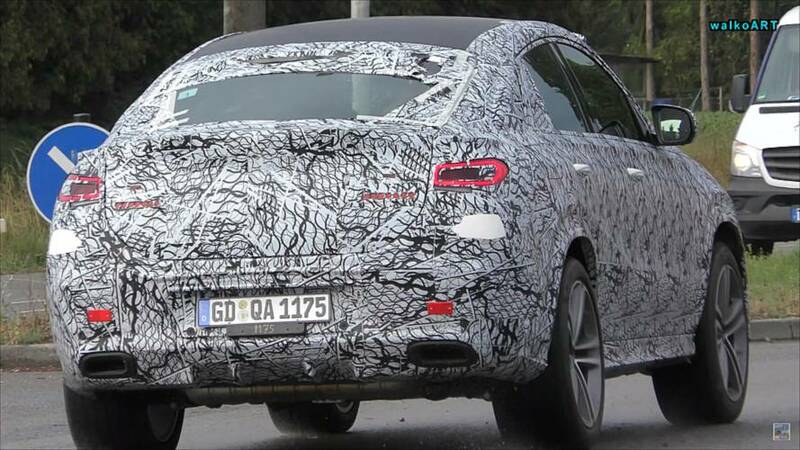 We even get a brief peek inside Stuttgart's new flagship sedan. Mercedes-Benz prototypes are out and about, keeping spy photographers and videographers very busy. 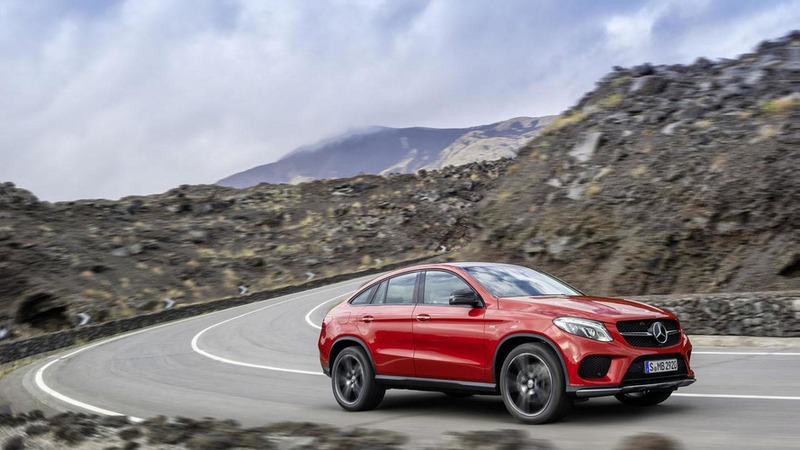 The automaker is actively developing new models while evolving current offerings, and this time around we get a good look at the refreshed versions of the GLE Coupe and flagship S-Class sedan. With the S-Class we even get a peek inside – more on that in a moment. First, let’s look at the GLE Coupe. 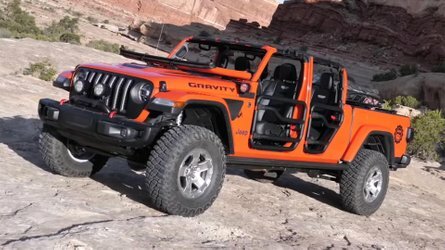 The whole “coupe” craze in the crossover world still hasn’t grown on us but with SUVs and crossovers pretty much taking over the world, we’ll at least concede this GLE refresh seems a bit more attractive under the camo wrap. 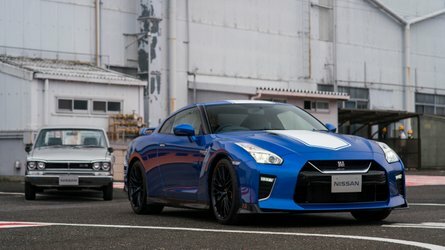 That’s because the major changes appear to be happening at the back with fresh taillights and a redesigned rear fascia that adds a bit of sport to the mix with a built-in diffuser. 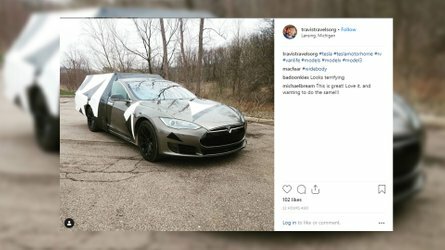 Overall we’ll be very interested to see this machine free of its wrap. 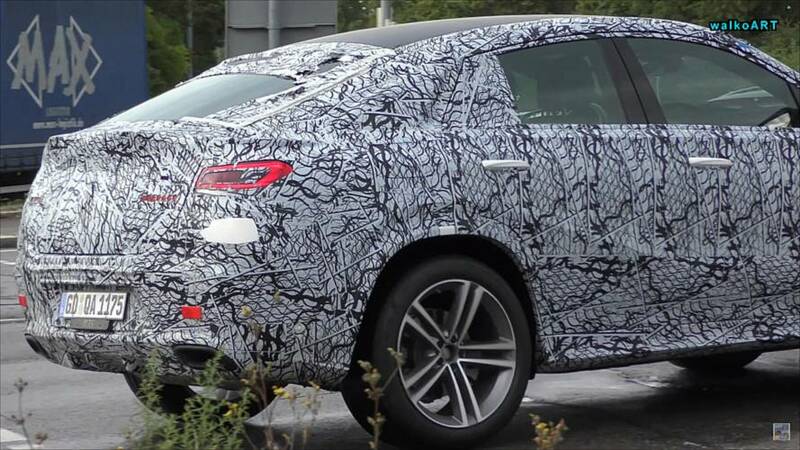 We’re also eager to see the next S-Class, which was recently captured on video. 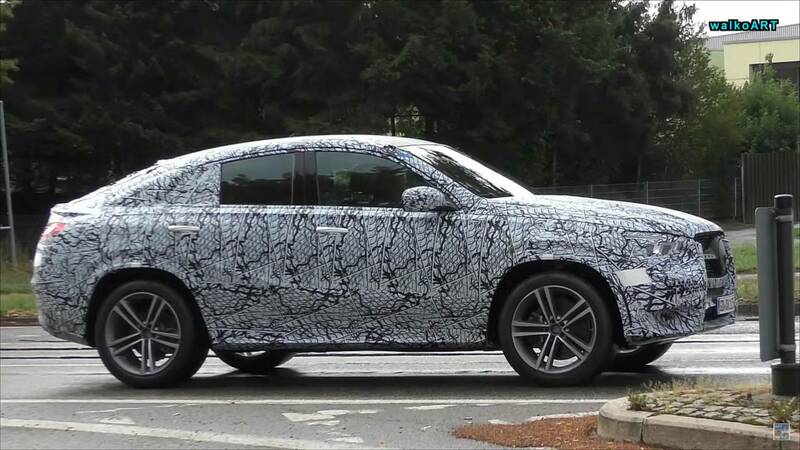 It’s still well-covered with the bulky panels and camo wrap hiding details of the designs underneath, but the camera gets up close to the S-Class interior for a peek inside. It’s not the best look we’ve had; reflections make it difficult to see details but there’s certainly a glass cockpit under the covers, and that center stack appears to have a pretty good rake to it. 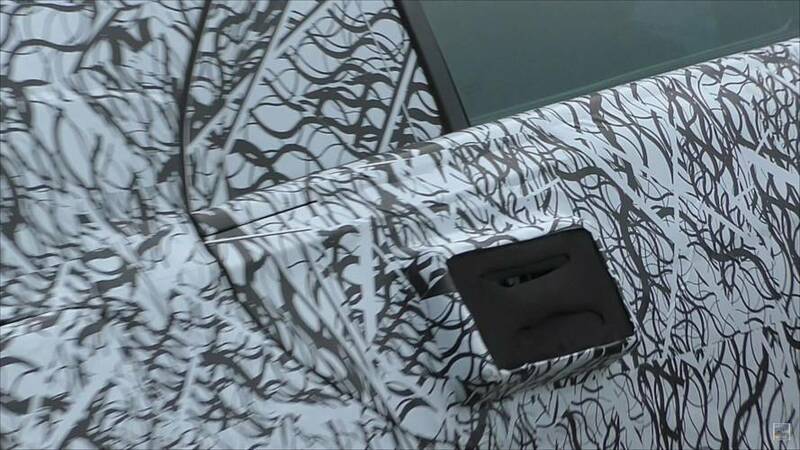 The camera also gets up-close and personal with the crazy door handles, which remain a mystery at this point. 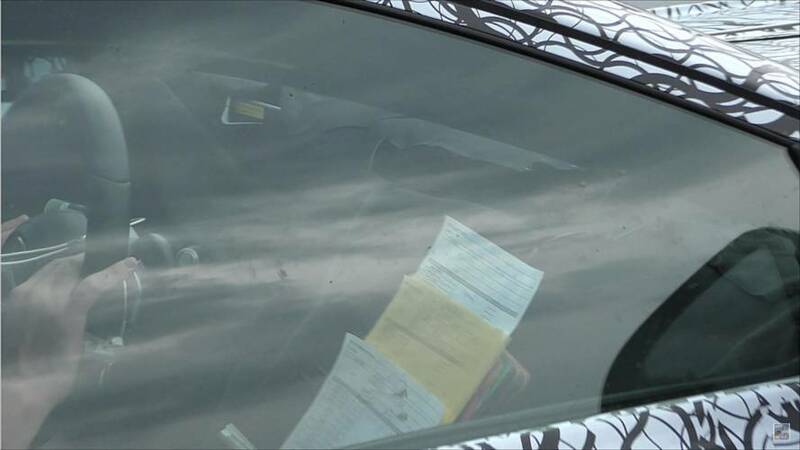 The close look shows what appears to be a pair of openings in the cover, presumably to grab a handle in the middle. Are these simply giant chrome handles intended to add some external luxury to the S-Class, or are they tech-heavy devices with fingerprint recognition? We’ll put our ears back to the ground for some clues because thus far, we haven’t heard a peep on this. The current W222 S-Class just got a facelift last year so we aren’t expecting to see this new W223 version anytime soon. 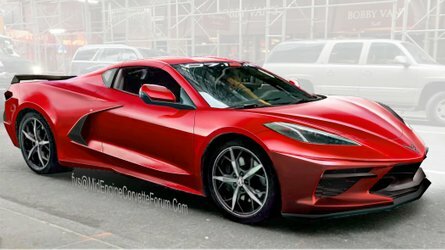 It could debut sometime next year as a 2020 model, or possibly later than that as a 2021 model. The GLE Coupe should arrive sooner, likely in the first half of next year as a 2020 model, or possibly even at the end of this year.